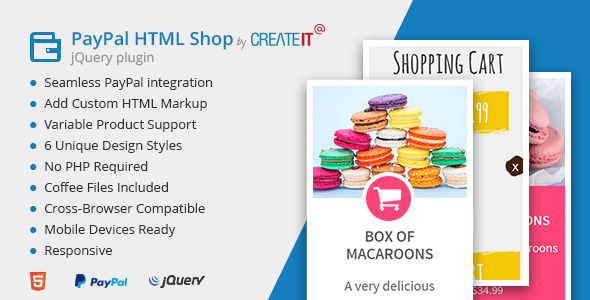 jQuery Paypal HTML Shop by createIT turns your static website into a working paypal shop in 5 minutes! 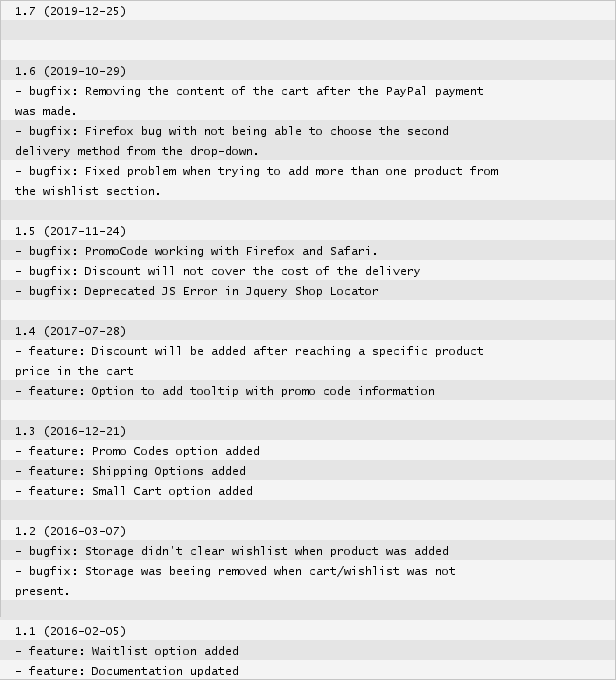 Every currency type is supported and compatible with PayPal. A must have plugin if you want your website to start giving profit. 5.00 average based on 3 ratings.